Working with an appliance specialist is the most recommended advice we can give. In fact, you’ll need to sign a waiver if you don’t! Here’s why. There is likely not to be a more technical part of your home than the kitchen. The technology and planning for it is going to make this one room the most technical aspect of the project. Pay close attention to where outlets need to be. Often times it’s recommended that outlets be adjacent to their respective appliance in order to allow the appliance to be perfectly flush with the cabinets. Sometimes the only way to get the appliances completely flush is to have the outlets be recessed into the wall. There can be different voltage or plug types too. Some items have ventilation requirements too. You might also need to consult with your electrician if your current electrical panel can support the new load requirements of the kitchen. You might need to add circuits, or even upgrade the panel, which can be costly. A kitchen that has consistency in aesthetics and function speaks volumes. If it looks like each piece was donated from a different uncle, then it’s going be a lot more difficult to sell when the time comes. 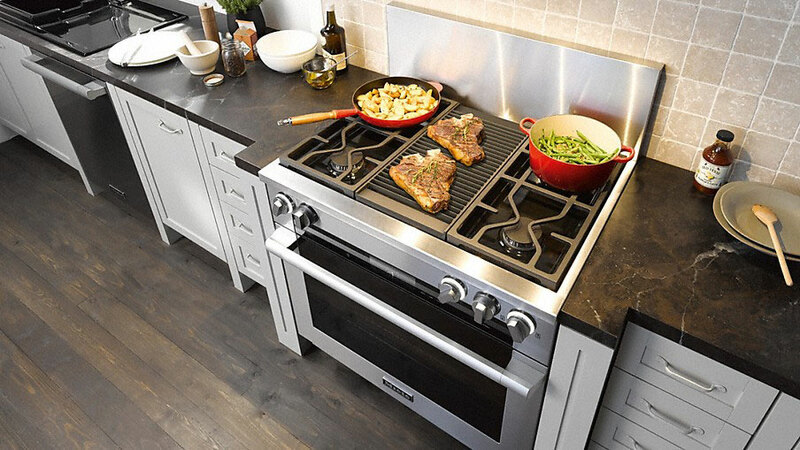 Today’s domestic made “built in” appliances usually have an option for “Standard Installation” or “Flush Inset.” The difference is significant and will affect the aesthetics and the built out of the cabinetry. Ensure you are informed by your specialist. Most European brands are Flush Inset. This means that the panel of the appliance is flush with the panel of the cabinets, and that you can’t even tell the difference between the two. Furthermore, don’t forget the handle detail. Some new models are now touch open and require no handle. Provide the specifications on openings and panels as well. Consider door swing clearances, especially near walls and inside corners. 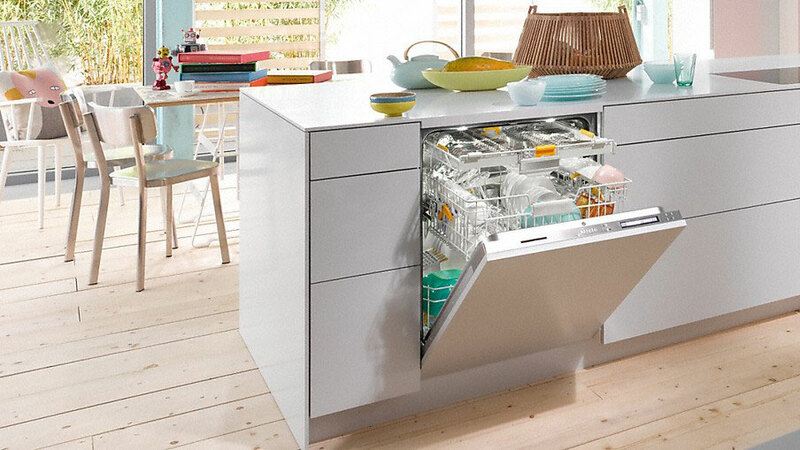 Dishwashers and other under counter appliances may also come panel ready, meaning a wooden door may take the place of a stainless panel and hide them away. Some items require handles, where others can be integrated with a channel. This will usually require the ADA compliant model to allow the channel to cross above it without making the base cabinets too tall. 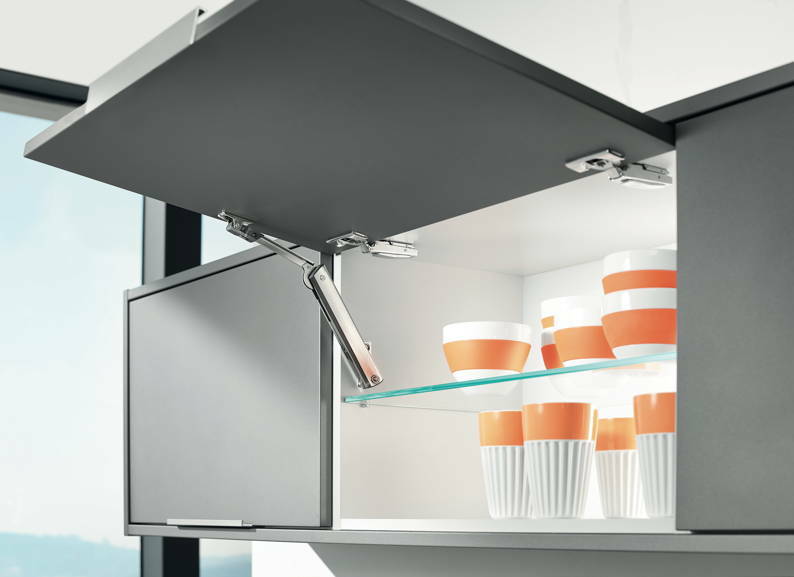 Some new models have touch open options to avoid the need of handles should that be part of the aesthetic of the cabinets. Make sure to provide the specifications on openings and panels too. 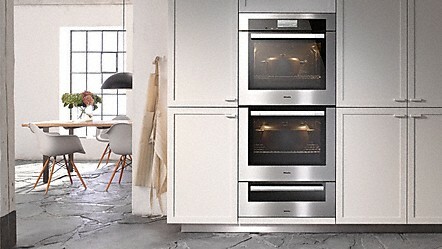 At times, you might stack a speed oven on top of a regular oven, both of which may be above a warming drawer. Stacking all these may become troublesome. Make sure you understand how these dimensions work with each other, you might need trim kits. If there are items side by side, such as a coffee machine by a microwave, inquire to their heights. They might not line up in some models. Make sure they fit in the base cabinet. A standard base cabinet interior opening is typically 1.5” less wide then its outer dimension. This means the cooktop housing will need to fit. Also, if you require a downdraft, double check to see that it will all fit. Don’t bang your head. Make sure you are aware of the relationship with the front of the cabinets and the front of the ventilation hood. If it is too low and/or sticks out too far then peeking into that rear pot might not be pleasant. If you are doing a full slab backsplash, make sure you account for the thickness of that slab before installing your hood and vent. It could get locked in and cause trouble for future service repairs. We recommend installing the backsplash before the hood, this being able to adjust to the distance of the back wall. Also, make sure you have the right duct diameter as it might be too small for requirements and may end up extra noisy. If you’re given the option to have 30-36” clearance from the cooking surface, we vote 36”. 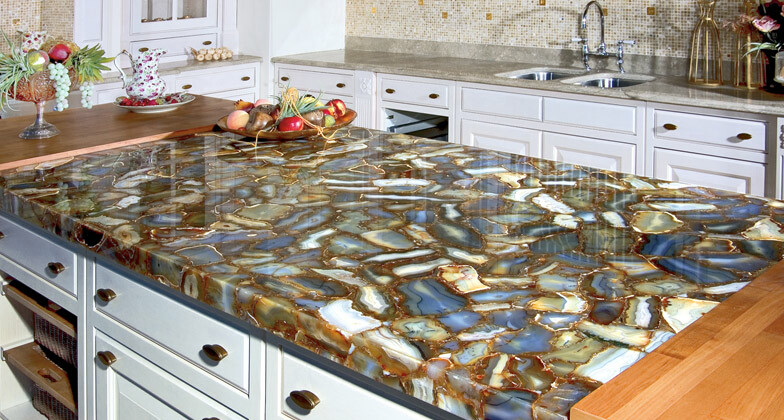 The bigger backsplash, the better. Too often we see beautiful slab waterfalls only to be pimpled by a large electrical outlet. Yes, you need power to your island per code. It’s nice to have a laptop near by when being casual. But today we have solutions to prevent this archaic approach to island power. 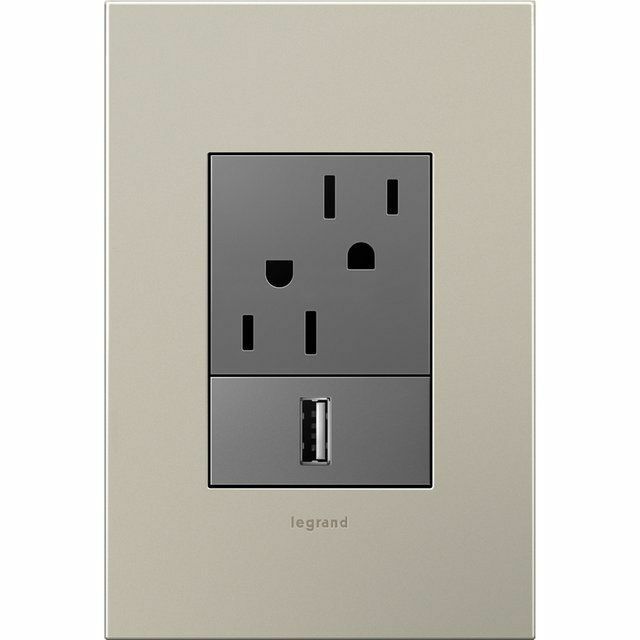 Plug strips, pop up power towers along with interior drawer power outlets are a few ways to correctly engineer these requirements. Or just slap an outlet right smack on the focal point. 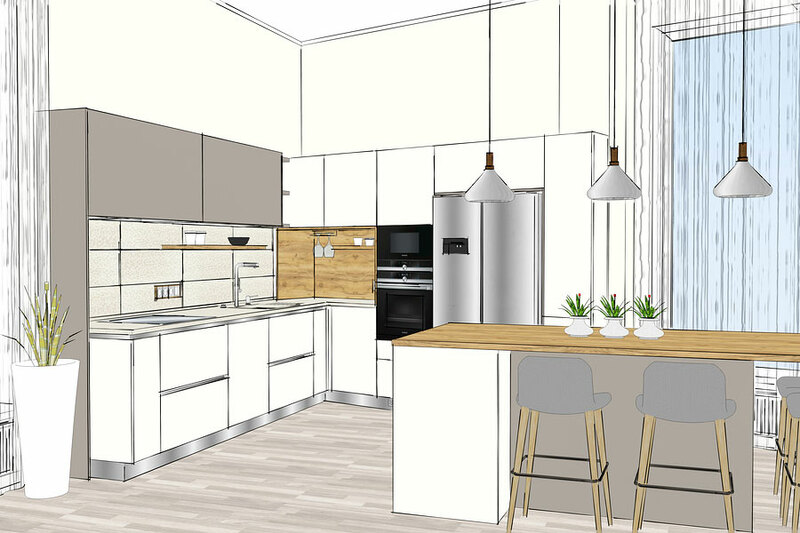 Prior to cabinets going into production, we must be assured you understand the appliances you have purchased and what the final outcome of your kitchen is going to look like. Expectations can be more accurate with informed experiences rather than assuming things will work themselves out. We never assume somebody else took care of it. This is why we urge that you request more than a receipt after your purchase. Get all of the specifications for your appliances. 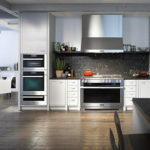 Check to see if the options available for your appliance model aren’t ambiguous, and that you’re provided the exact specs for the way you want it. Ask for the panel specs too. 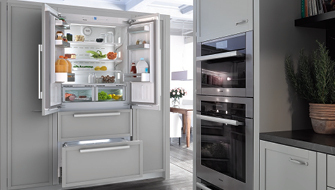 The largest mistake occurs on refrigerators that have options on how they are installed. It’s affects everything. If you’re going for a high end flush install, then getting the correct trim kits and specs is paramount. 1. Underestimating The Value of Design. Imagine this scenario: Your permits have been approved and you’re ready to begin demolition and construction. You could be six months out before any of your finishes will be going in so you focus on all the structural and mechanical details of the home with the intention of visiting the finishes down the line. The time comes to finalize your cabinets and have a professional walk your job. It is only then that you realize without an early comprehensive design, exact appliances and their locations haven’t been considered. Some elements have very specific requirements and you’re faced with relocating rough electric plumbing along with drywall. But the island sink drain isn’t in the right area, and that requires the foundation to be opened, so you settle on sacrificing the very much wanted side cabinet drawers to run the plumbing. Now we’ve realized that under cabinet lighting was overlooked, and that the island lights aren’t perfectly centered. In the Master Closet, you’ve realized that the room required 4” more in width to adequately fit an island with jewelry drawers, hampers, and a bench for sitting while putting your socks on. The point is that design will influence the space, and thus the framing of the home. It will direct lighting, electrical, and plumbing. You’ll realize clearance spaces, points of symmetry, and the energetic feedback that an environment’s potential can achieve. It will also assist with the prevention of common delays of construction. By catching all the snags in the design phase, everything can be ready for installation. All the tradesman can be informed and the project manager will have a handle on the whole picture. 2. Changing their mind after work has begun. Changing your mind in the middle of a kitchen remodel can be quite costly and will slow down the entire process. Take extra time in the design stage to make sure that you’re getting exactly what you want. People often forget how important lighting is. 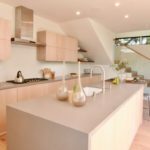 It’s easy to get distracted by the cabinets and countertops and overlook other aspects of the design. It’s prudent to make sure the lighting is even, is a color the compliments your design, and that the fixtures match your aesthetic concept. 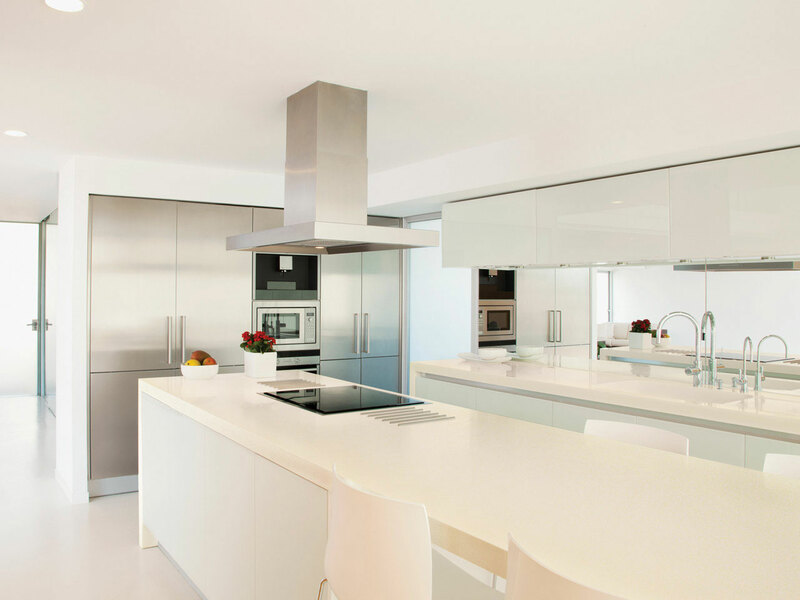 It’s paramount to hire a certified general contractor and/or an interior designer who specializes in kitchens. 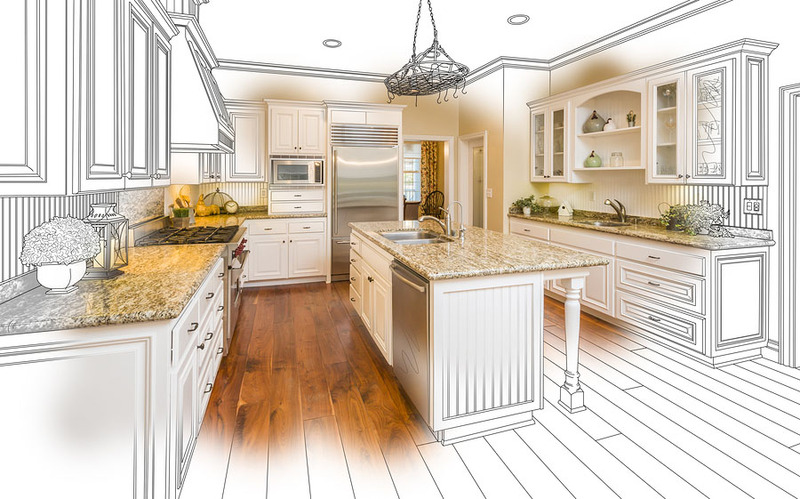 The average kitchen remodel costs around 25k. If you’re going to make an investment this large it’s very important that major decisions are made by, or at least approved by experienced professionals. Everyone wants to save money. But sometimes the company that gives out higher bids do so because they’re experienced, honest, or simply better at what they do. They might go out of their way to hire better employees that in turn require higher pay. 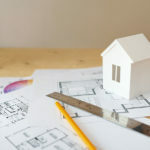 Whereas some general contractors will give low bids at first just to get the job and then tack on more fees later, or because they hire lower quality help, or they’re less experienced and don’t consider some costs that more experienced contractors can foresee. Don’t choose the contractor or designer by their bid. Choose based on the quality of their work. If their bid is too high let them know what your budget is and see if there are compromises you two can make to decrease the price. 6. Not having enough storage space. When it comes to storage space too much is just enough. Make sure you and the designer make use of every possible square inch to give yourself as much space as possible. Walkways in a kitchen must be at least 36 inches in width. Walkways within the cooking zone should be at least 42 inches wide. When designing, adjust kitchen islands and peninsulas accordingly. If adding an island prevents your kitchen from meeting these requirements then you should not have an island. Homeowners can sometimes get stuck on an idea and force it into the design even though it’s not practical. Don’t let that happen to you. 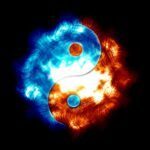 There is no scientific evidence that Feng Shui’s claims are true, and it’s considered by the scientific community to be pseudoscience. 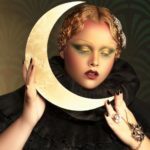 However, you don’t need to believe in the mystical aspects of it to learn from the practical aspects of it. Most cultures pass down survival advice, more often than not this advice is simple common sense: If you put your cottage too close to a cliff it might fall; If you build a bungalow too close to the ocean the tide may rise and wash it away. The idea behind living harmoniously within one’s environment begins with simple safety guidelines such as the aforementioned. Although most cultures pass down these guidelines no culture has taken it to the extent that the Chinese have. They have developed Feng Shui to be an intricate system to help your home be harmonious with your environment. We’ve found that by studying Feng Shui one can learn a lot about interior design. 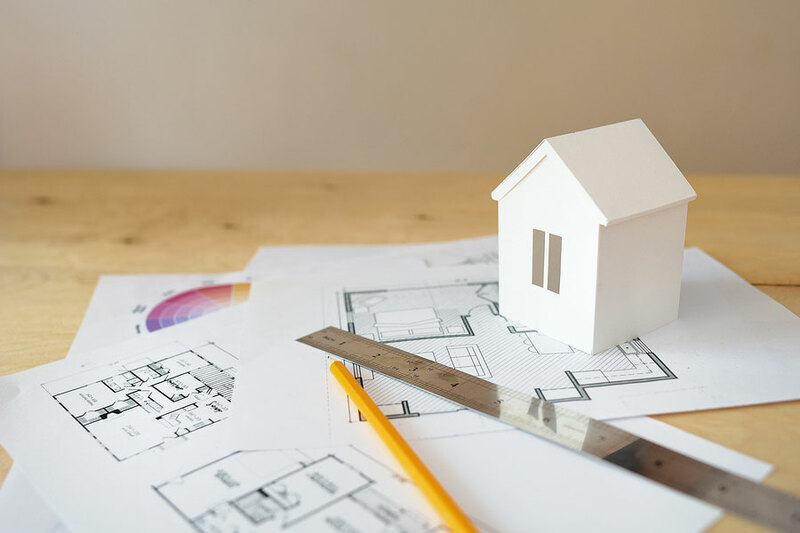 So today we’re going to go over the basic principles and tools of Feng Shui, and then we’ll share a few tips to bring more Feng Shui into your home. 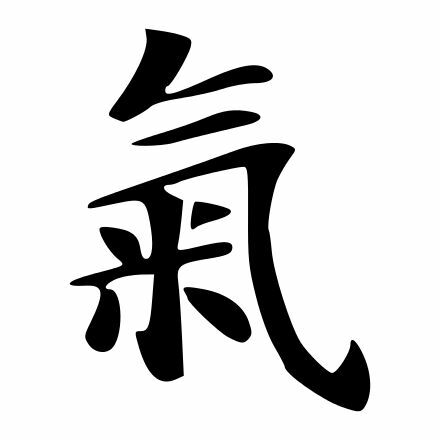 Qi is another name for energy. It’s the ever changing and flowing force that we are constantly surrounded by. This is one reason why we feel either good or bad in certain spaces. Qi or “energy” tends to accumulate in certain objects, so it is sometimes necessary to remove or ad objects in order adjust the Qi of a room. Additionally, Qi enters through doors and flows out through windows. 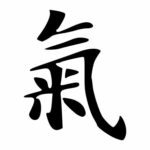 So one objective of Feng Shui is to keep the Qi flowing gently throughout your environment rather than rapidly running through it or getting obstructed. 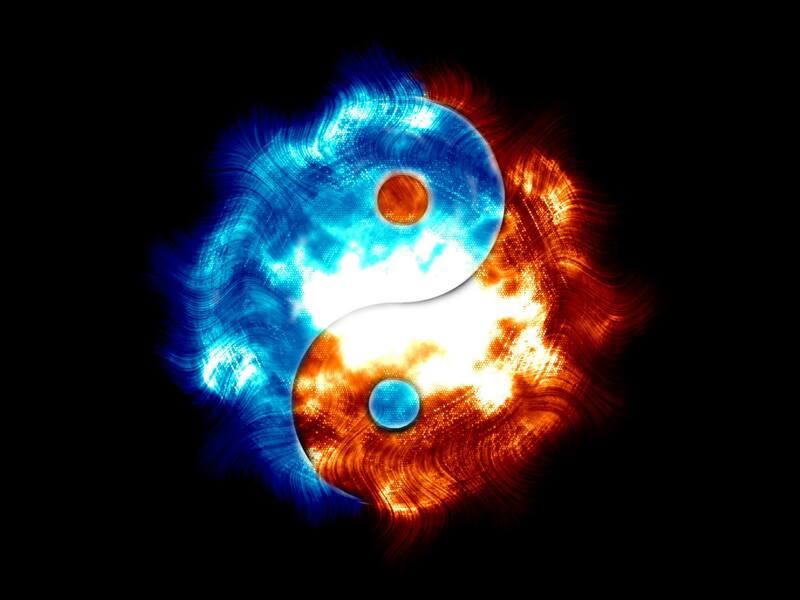 The second basic principle of Feng Shui is the five elements, which are Wood, Fire, Earth, Metal/Sky, and Water. These five elements interact with each other to create productive and/or destructive cycles. 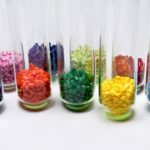 Each element is represented by a color, and as a result, color is the easiest way to use these principles to alter your environment. The Bagua is the chart used to map the areas of a home to determine the best place to put objects. This 2 minute video explains the Bagua and how to use it. A variety of tools are available to the Feng Shui practitioner, no one is more effective than another. It really all depends on your personal preference and the balance of each in your home. Below are the tools that are commonly used to balance the Qi in a home or office. 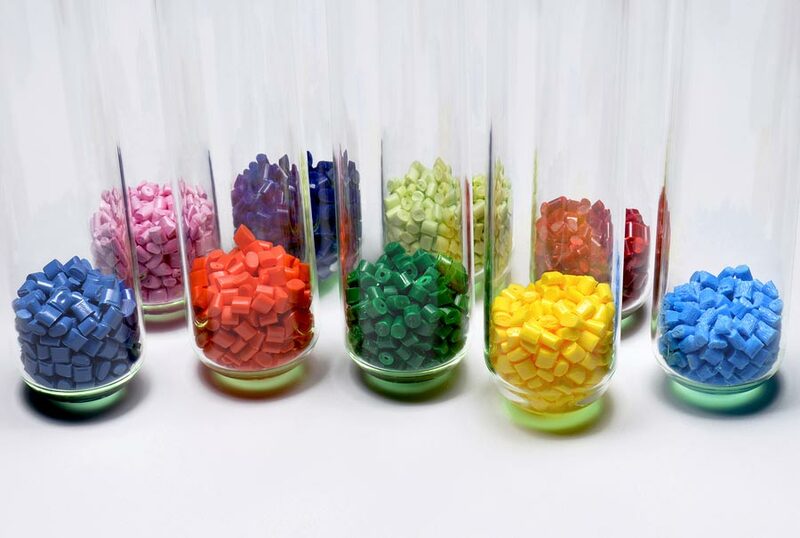 Color fills our world with vibrant emotions and it has an incredible ability to shape our environment. In Feng Shui, color is primarily used to represent and balance the Five Elements. Much like in interior design, where we use it to evoke certain feelings from certain rooms. 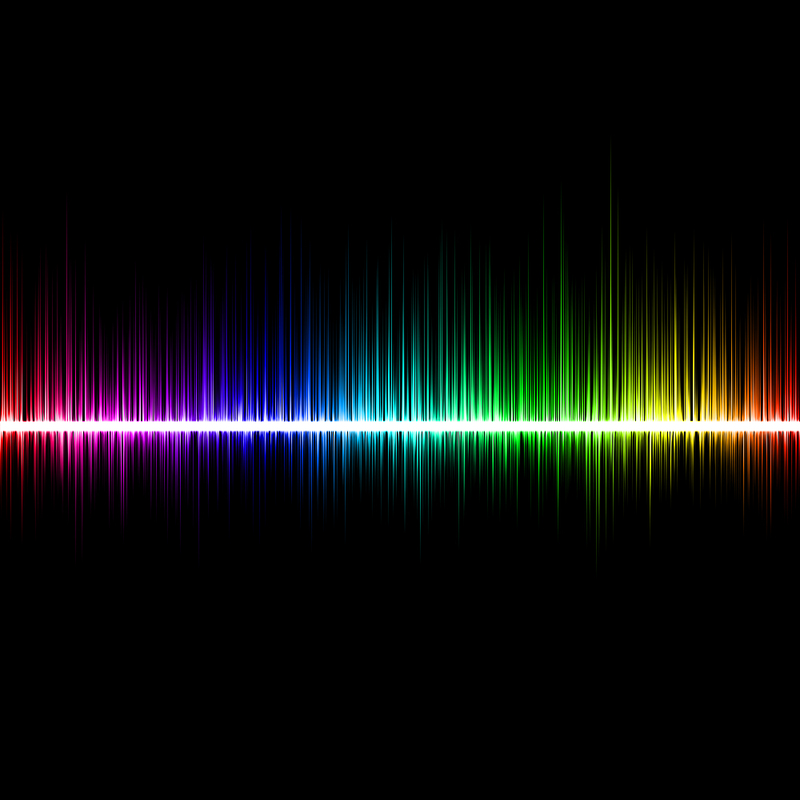 Sound is a powerful tool for shaping our environment. The soothing sound of a mothers voice can put a baby right to sleep, conversely, the annoying beep of a smoke alarm can drive someone to the brink of insanity. 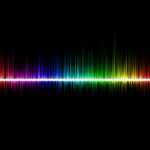 Sound is a wonderful way to uplift the Qi in any environment and can sooth or create stress in a home. Light is a simple way to bring more Qi into your environment, especially natural sources of light such as fire and sunlight. Furthermore, having adjustable lighting is a good way to affect Qi at a moments notice. Like dimming down the lights in your dining room before a romantic meal with your spouse. 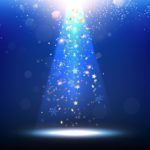 Sometimes people get caught up in the fancy lingo behind Feng Shui and forget that it can be as simple as dimming a light. Art can also enhance the Qi, whether it’s a painting, sculpture, statue, or textile. The selection and placement of art depends on the area of the Bagua you want to activate. Growing plants and flowers is an extremely stress relieving practice, in fact, the BBC released an article correlating gardening with a longer lifespan. The proper placement of house plants can greatly effect the feeling one gets when entering a room, consequently plants are great for adjusting Qi. So take a look at the Bagua and access with area you want to activate. 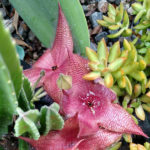 Then look for a plant with the correct number of leaves and/or the corresponding color of the area you wish to activate. Water is crucial when it comes to Feng Shui. In fact, Feng Shui means “Wind and Water.” Some good ways to use water in Feng Shui are fountains, aquariums, and ponds. Placing a fountain or pond near the entrance of a home is common practice in Feng Shui. Fish also represent wealth in Feng Shui so having a pond outside your front door with water flowing toward the center of your home that’s filled with fish is considered a powerful tool to attract abundance into your life. Wind sensitive objects such as chimes and weather vanes can attract more Qi into your environment. For instance, if you need a metal Feng Shui element in a specific Bagua area, such as the south, you can place there a metal wind chime with 9 bells, because 9 is the Feng Shui number for the south. Mirrors & Crystals can be used when there are structural flaws or where there is no space for any other “cure.” They can also be combined with other tools. 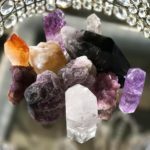 Like using a crystal wind chime, or putting crystals in the fountain near the entrance of the home. Here’s a few Feng Shui tips for your home. Research has shown that we secrete the stress hormone cortisol when surrounded by disarray. So basically when we’re in a cluttered environment we feel stress. If you can keep your environment clean and get rid of unnecessary objects you can literally remove stress from your life. Water represents wealth in Feng Shui so people often question where to put their fountain. Some Feng Shui practitioners think it’s wise to place a water element near the entrance of your house, with the water flowing toward the center of your home. This symbolizes wealth pouring into your life. 3. Properly place your bed. You want to be able to see your doorway and windows while lying in bed, but you don’t want to be directly aligned with the door. It’s not always possible to face both the door and the window. So people often prioritize the door first and then strategically place a mirror so they can see the window. This brings us back to the survival mechanisms mentioned in our introduction. I believe that this idea stems from being able quickly react if an intruder is attempting to enter your space. Does your front door squeak when you open it? The front door is the first and last thing you encounter when entering and exiting home. 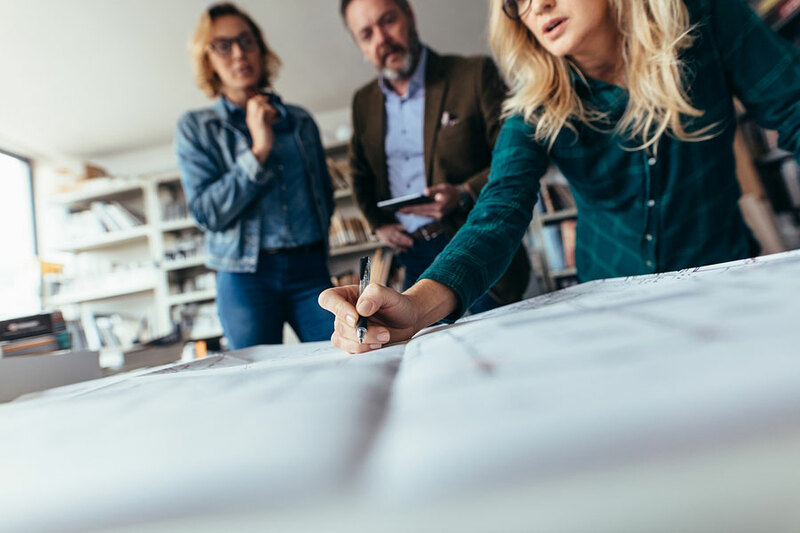 We all know how important first impressions are, so having the first impression of your home be an unpleasant noise can negatively affect its Qi. Secondly, make sure you replace the batteries in your smoke detectors. That incessant background noise can also have a negative effect on the energy of your home. 5. Cover your TV when not in use. 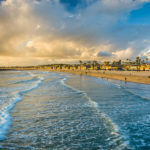 The energy of a television as well as the electronics in it may be disruptive to the type of calming quiet energy that is conducive to sleep and bedrooms. Moreover, TV’s often clash with a well designed room because it’s rare that one can find a TV that matches the color scheme of their room. However, it is easy to find a textile that matches well. So when you’re not using your television simply cover it up with a pretty piece of fabric. 6. Fix things that are broken. Fixing broken things is similar to decluttering. Every time your see clutter, or interact with something broken, you know in the back of your mind it needs to be fixed. Instead of allowing it to weigh you down just fix it. Fixing things in your home may enable you to confront and fix other lingering issues or problems in your life. Find some plants you think look or smell good and find a nice space for them. If you’re trying activate a certain area of Bagua then find a plant that is the right color and place it accordingly. For instance, if you’re trying to activate the south region then get a plant that has a red flower. This is another tip that goes hand in hand with interior design. 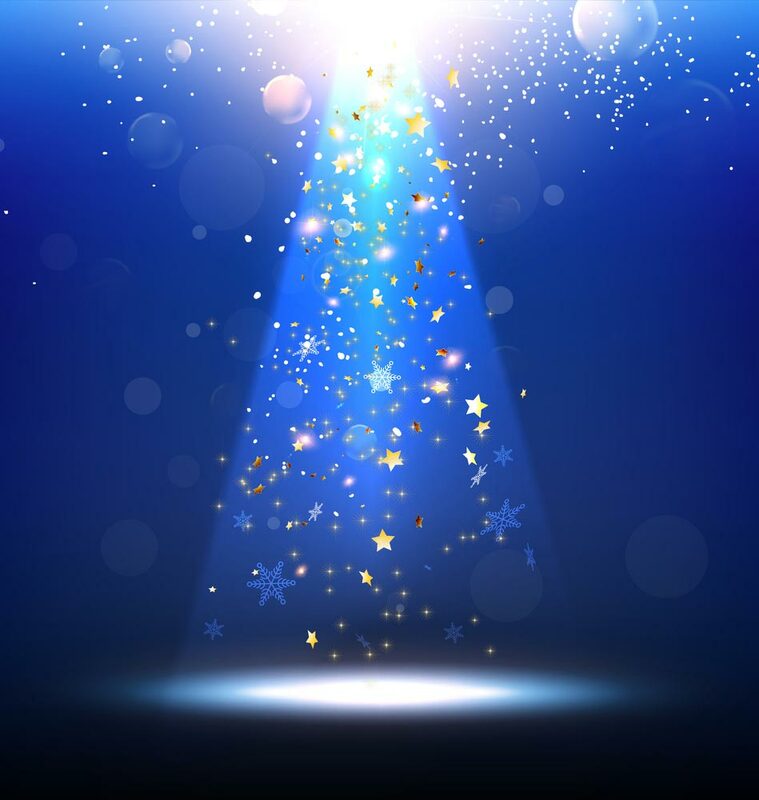 Opening up a space and allowing more light to enter has a number of advantages. For one, it makes the area more inviting so people and energy can naturally flow into the room without obstruction. Some people have a tendency to place random unnecessary objects in corners. This simply increases clutter and prevents Qi from flowing freely throughout the house. 10. Don’t sit with your back to the door. This is an extension of number 3. Whether at home or in an office, never sit with your back to the door. If you must sit with your back facing the door then place a small mirror on the wall in front of you so you can see people approaching from behind. You may find that this small adjustment will increase your comfort level. I believe that on a subconscious and primal level we are comforted when we can see people approaching. 1. No handles on cabinets. Cabinets without handles add to the seamless designs that are currently being sought after. It seems like a simple detail but it can greatly alter the aesthetic of one’s kitchen. 2. Fully integrated appliances. 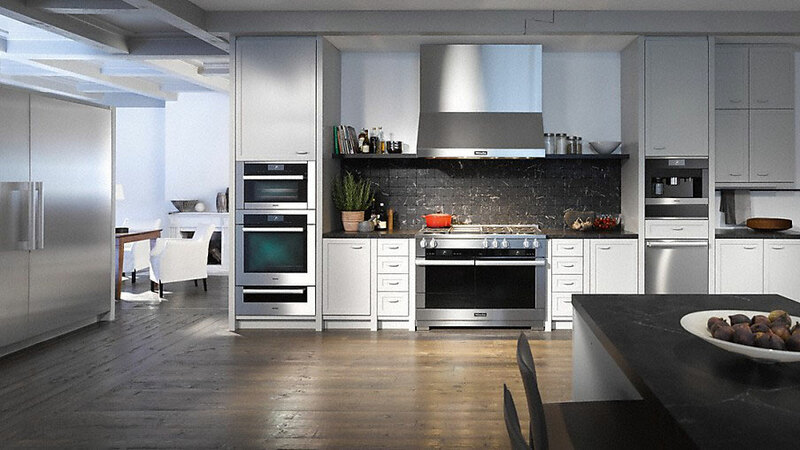 As kitchen design evolves, it’s clear that appliances have a tendency to clash with the rest of the kitchen. Over the last few years this has been mitigated by creating refrigerators and dishwashers that look like cabinets. This dramatically improves the beauty of a kitchen. 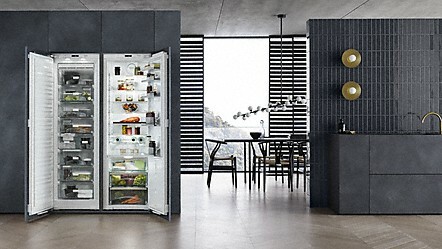 Do you notice the fridge pictured below?…No?…Precisely. 3. No upper cabinets. Empty space is taking prevalence over filled space. There’s a fine line between having sufficient storage and overwhelming a space with too many cabinets. It’s possible to design a kitchen in such a way that it has enough storage without needing upper cabinets. When this is achieved the space opens up dramatically. 4. Tuxedo kitchen cabinets: This is commonly done by combining black and white cabinets, but it can be accomplished by choosing any combination of complimentary colors. Notice the kitchen in the image below, the blue upper cabinets and the brown lower cabinets compliment each other magnificently. 5. Mixed Finishes. 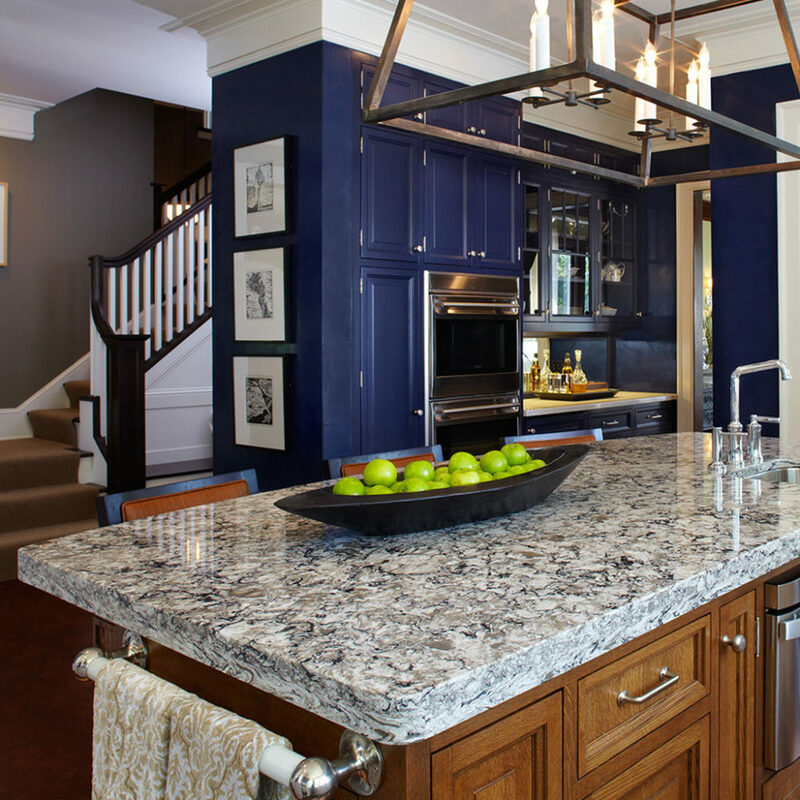 Mixing hardwoods, mixing stones, and choosing appliances with complimentary finishes has been increasing in popularity. 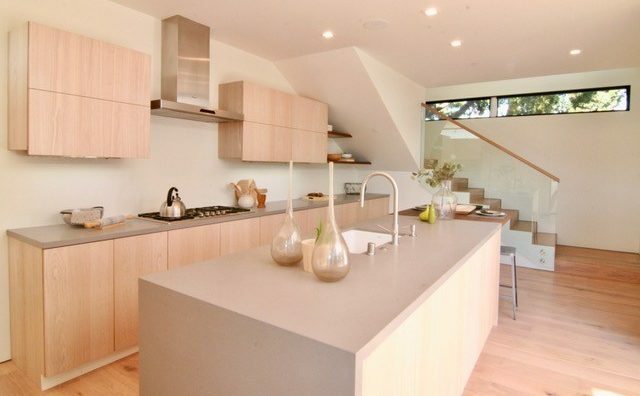 Notice in the image below the quartz on the island is completely different than that of the countertop. 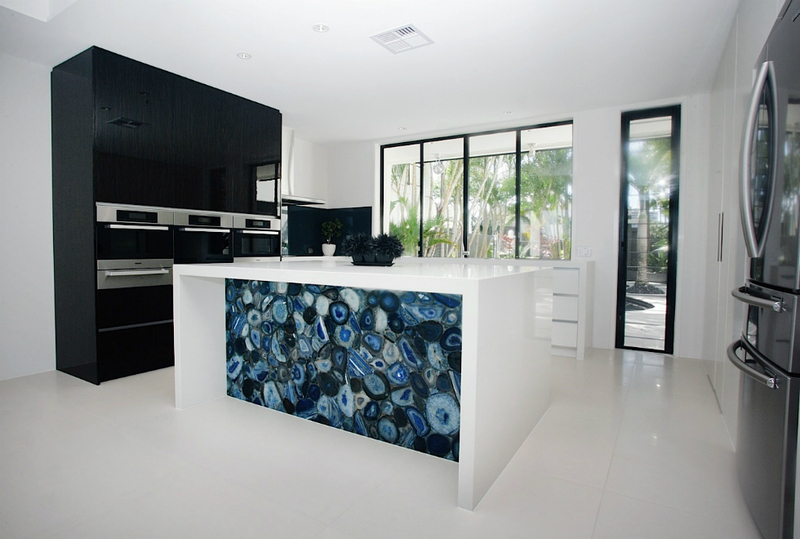 The island has a surface comprised of semi precious stones mixed with quartz, while the counter is a nice quartz that pairs well with the backsplash. 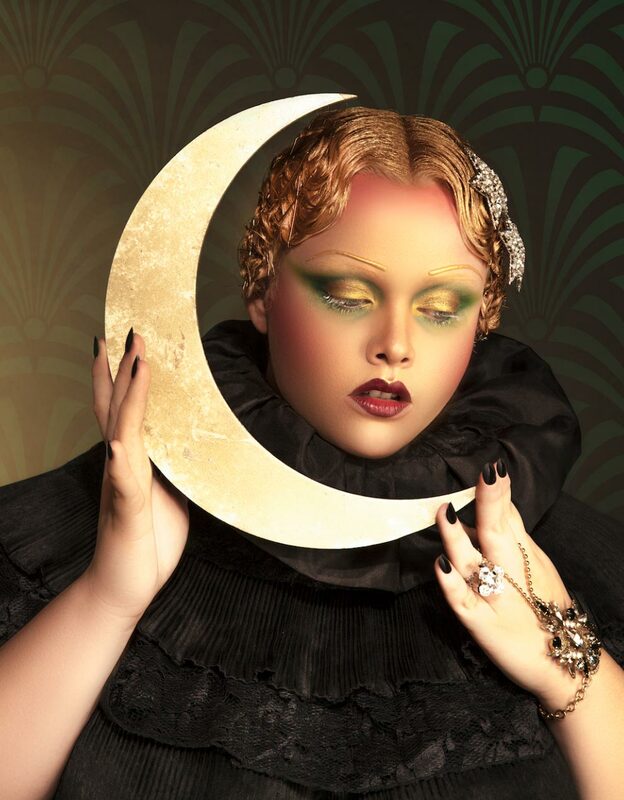 Trends that are seeming to fade away. Granite Countertops: These are still in use but they are no longer dominating the marketplace like they once were. 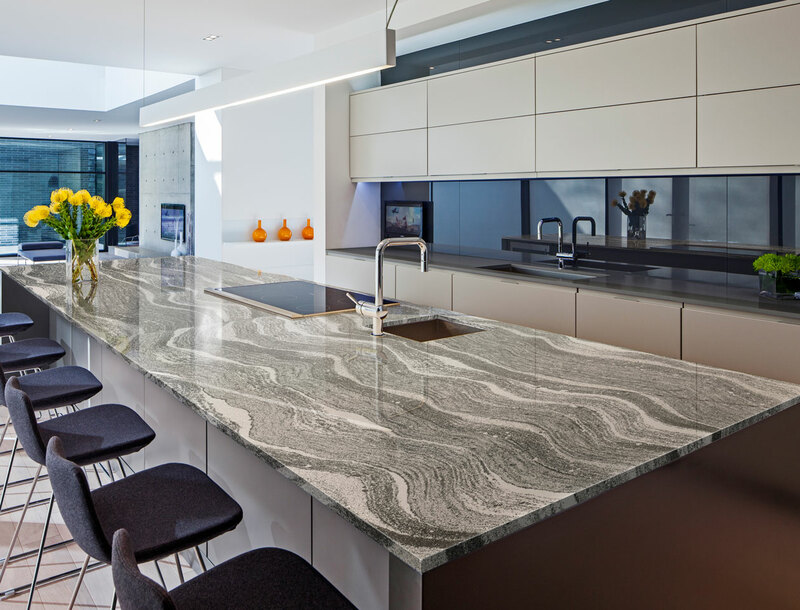 Quartz countertops have overtaken granite as the popular choice due the facts that it is easier to maintain and has a wider variety of colors to choose from. Interior Use of Concrete: It was once quite trendy for homeowners to use concrete as interior decor, particularly in things like islands. But that is seldom seen nowadays, however, it is still common to see in city lofts. Is contemporary the same as modern? In the dictionary “Contemporary ” and “Modern” mean the same thing, but in design terminology they are very different. Today we’re gonna take a few moments to define the two terms as a designer would. In the 60’s and 70’s the design depicted above would have been considered contemporary. Because contemporary means what is currently in style. Today contemporary style is defined by clean lines with a casual atmosphere, open spaces, neutral colors, and elements inspired by nature. It strives to blend beauty with functionality. Today’s trends also include large windows, unique shapes, and open floor plans. Some popular finishes today are gray oak, white lacquer, cedar, and stone. The finishing details and furniture are simple and use clean lines. Functionality, comfort, and sustainability are key factors in a contemporary home. 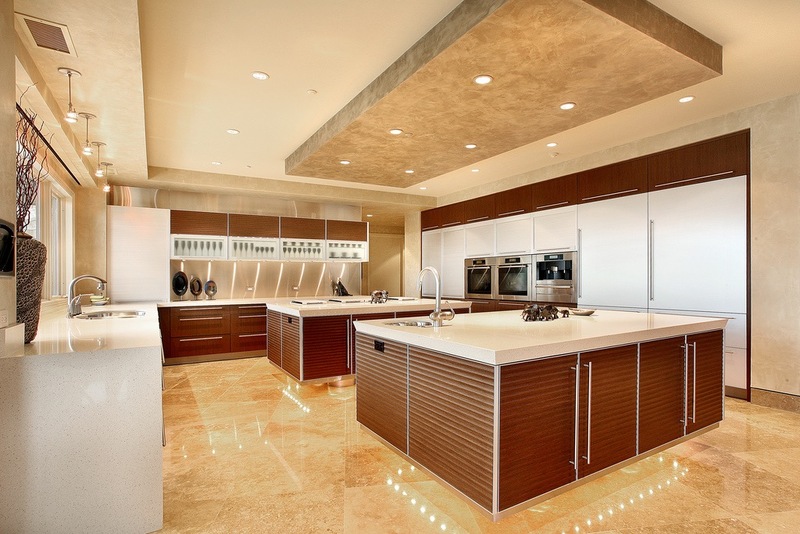 Below are couple examples of contemporary kitchens. Having said all this, lets remember that since the English definitions of contemporary and modern are so similar you’re technically not incorrect by using the two terms interchangeably. So if you search for “modern kitchens” you’ll find plenty of beautiful contemporary kitchens mixed in with some mid century moderns. But at least now we all know the difference. A kitchen is the point of the home where most of the shared living occurs, it’s the heart of a home. This is where we break bread, share drinks, and converse with our family. Many families are often so busy that breakfast or dinner may be the only time where they all sit down and enjoy each others presence. As a result, the platform of this room becomes a significant stage for home life. 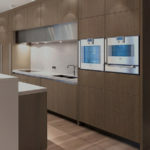 The Aesthetics, function, and interest invested in the kitchen design will reflect on your environment and experience. 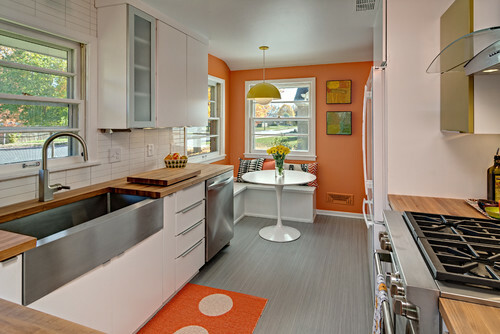 Here are a few kitchen design tips to help you acheive a contemporary look. 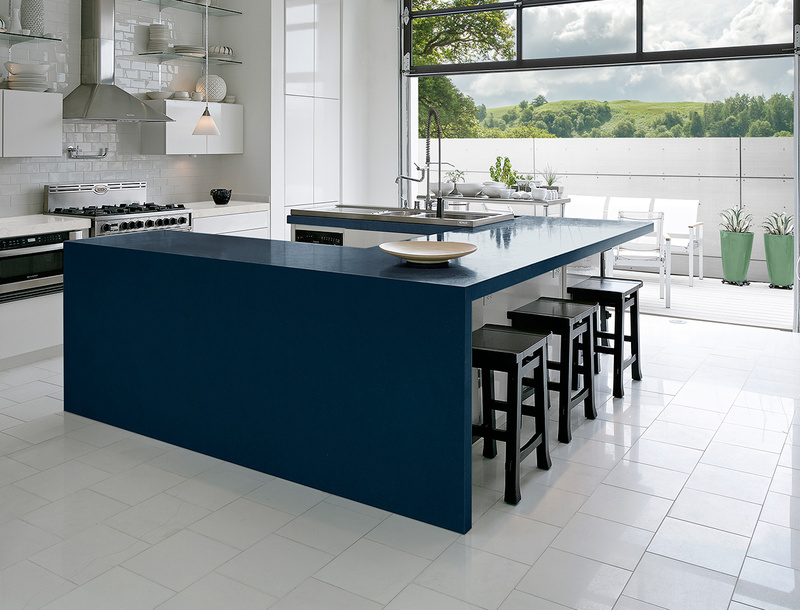 Cool tones are seeming to dominate a vast majority of contemporary kitchens. They have a very clean, modern look and can help you feel calm & tranquil. Clean cabinet lines can do wonders. One can design cabinets in a such a way that they become completely integrated with the wall. See the cabinets in the picture below. This particular cabinet doesn’t have handles, which adds to the seamlessness. The absence of a line between the counter and the base makes a significant difference. This is created in two ways here. First by the waterfall on the left, and second by having the quartz stick out a few inches on the right, thus hiding the seem between the countertop and the cabinets. An open layout is of the utmost importance. Notice how inviting the kitchen pictured above is. 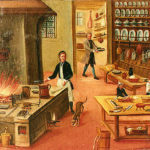 This layout is conducive to a social environment and allows the people cooking to interact with the rest of the crowd. Additionally, it lets more natural light enter the room. Closed off kitchens do indeed have some redeeming qualities, but the current trend leans toward an open layout. It simply isn’t possible to apply all of these rules to every kitchen. But if you take a step back to analyze what your kitchen is most often used for, then take that into consideration while designing it. You can take steps toward creating an environment where your family can flourish together. Understanding that the kitchen is the heart of the home is the first step. 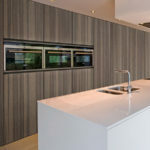 Once there you can nourish that heart and allow the beat of the kitchen to resonate throughout your household. Photo by Intentionalart, via Creative Commons. 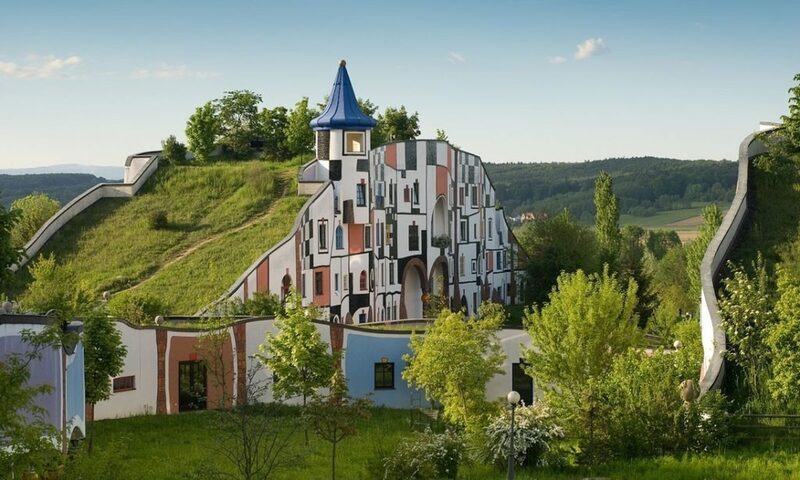 This Dr. Suess esque building is quite an achievement. 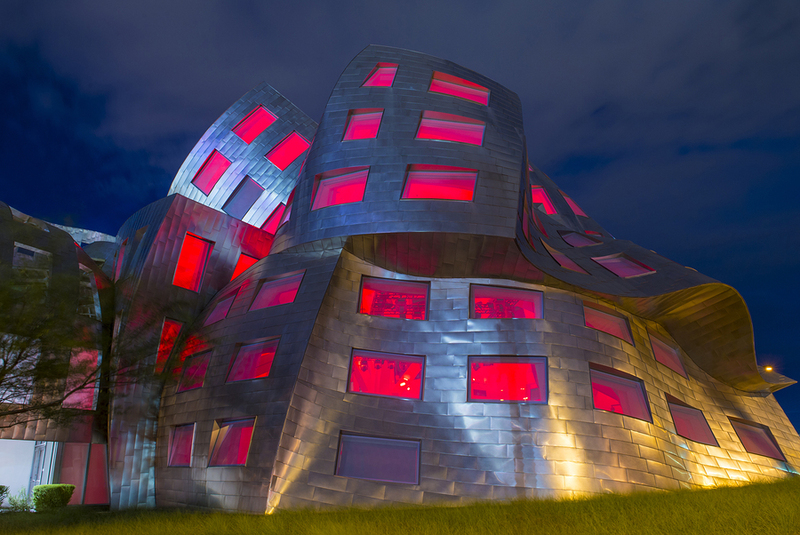 Gehry’s ability to break rules and make strides in architectural design is unmatched. His works are the most distinctive and innovative architectural phenomena in existence. His deconstructive structures are iconic, as such, tourists flock to his buildings around the world and marvel at the forms he has created. Labeled by Vanity Fair as “the most important architect of our age,” he continues to inspire all of us with his unique designs. Dubai United Arab Emirates – Dec 2 2014 : View of the illuminated Burj Al Arab at the sunset. View from the Jumeirah beach. 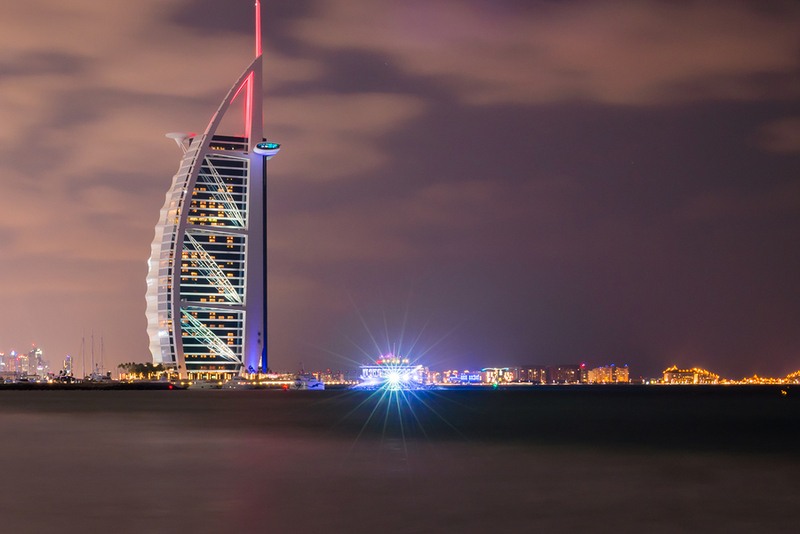 Burj Al Arab is a luxury 7 stars hotel built on an artificial island. This man doesn’t have the repertoire that some other architects in this article have, as none of his other structures are as distinct. But this building is the most recognizable in Dubai. It is acclaimed for its endless luxury as a hotel and also one of the most recognizable buildings in modern architecture. Noted with the world’s tallest atrium, and equipped with its own helicopter landing pad and the tallest tennis court in the world. Tom Wright has most definitely made his mark on the world with this wonderful building. 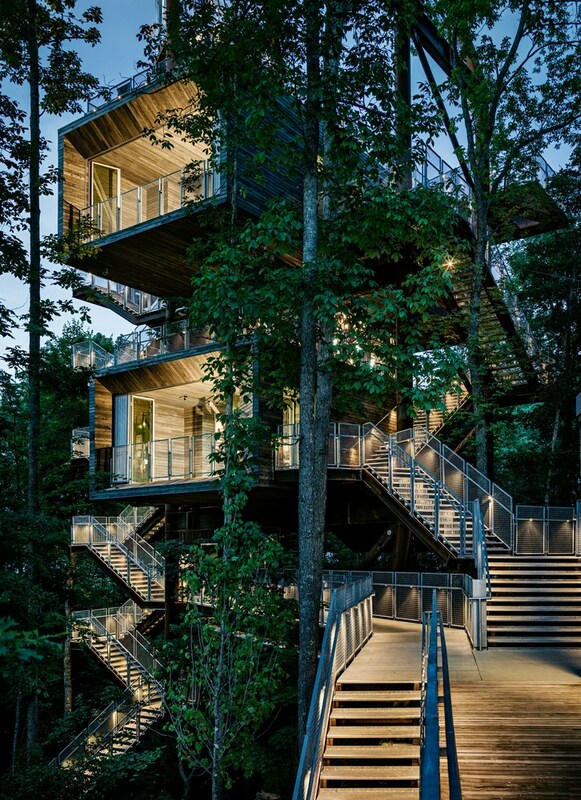 Located in a forest at the Summit Bechtel Reserve, this interactive facility serves as an icon for adventurous design, sustainability, and high performance construction. Travelers climb indoor and outdoor platforms to experience the forest from multiple vantage points. They engage with educational exhibits that explore the site and ecosystem at the levels of ground, tree canopy, and sky. 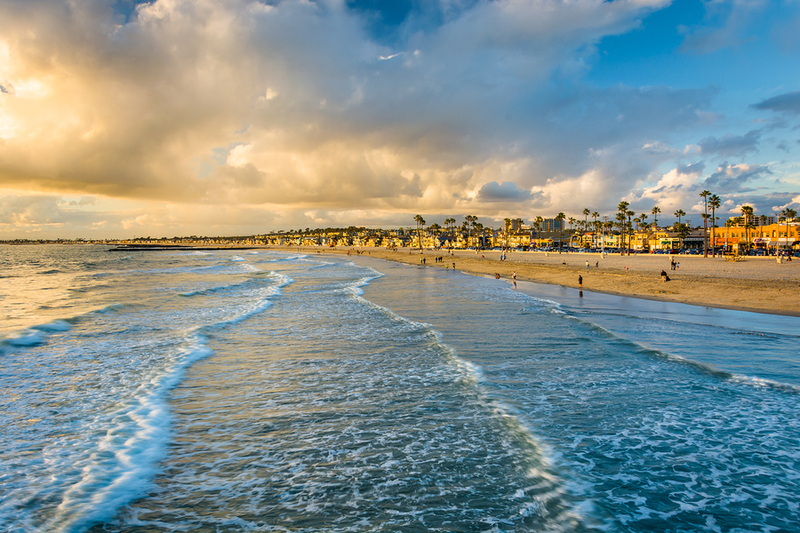 Innovative green building systems—including a 6,450-watt photovoltaic array output, two 4,000-watt wind turbines, and a 1,000-gallon cistern and water cleansing system—combine to yield a net-zero energy and net-zero water facility that touches its site lightly.